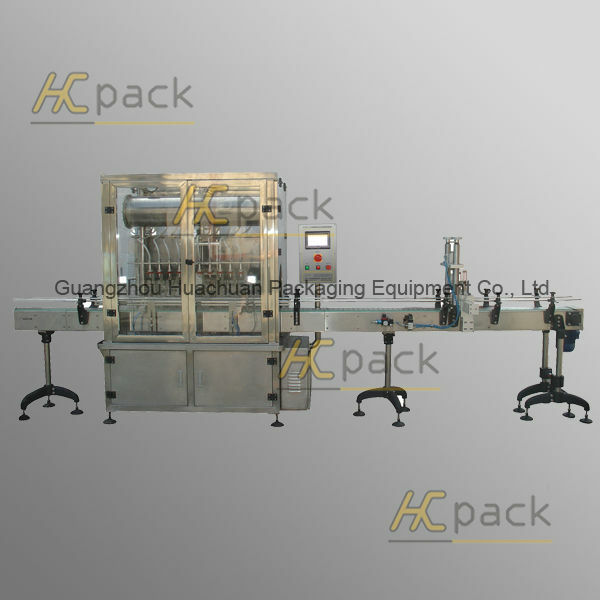 The machine is widely used for full-automatic filling various kinds of easy-flowing and easy-blistering liquid in food & beverage, medicine, chemicals, pesticide industries, such as tea drinks, soy, wine, vinegar, and liquids with acid, alkali, organic solvents, or xylene. It is simple to adjust both the filling quantity and filling speed; the filling head is equipped with a leakage-proof device to make sure no drip when filling. 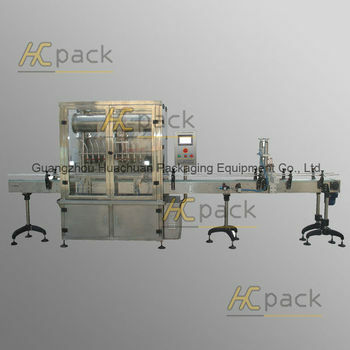 Guangzhou Huachuan Packaging Equipment Co., Ltd.